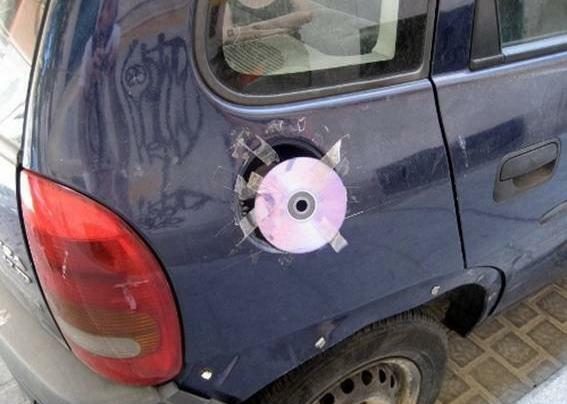 Car repairs are a real trouble. Not only do you have to spend a fortune on getting your ride fixed but you usually come across a shady mechanic who points out things that you didnt even think were broken to get himself some extra money. It’s a trouble of life that everyone faces. 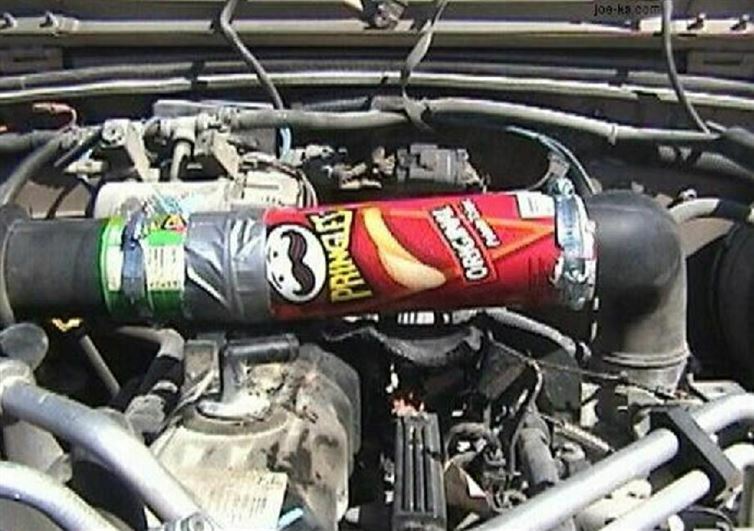 These people below probably got really tired of running to the mechanic so they stepped outside of the box and came up with these ideas to save themselves money. Looks pretty dope, right? Or is the right word hilarious? Let us know in the comments section. 1 Most redneck "Limo" ever! 2 Don't have rear wheel? No problem! 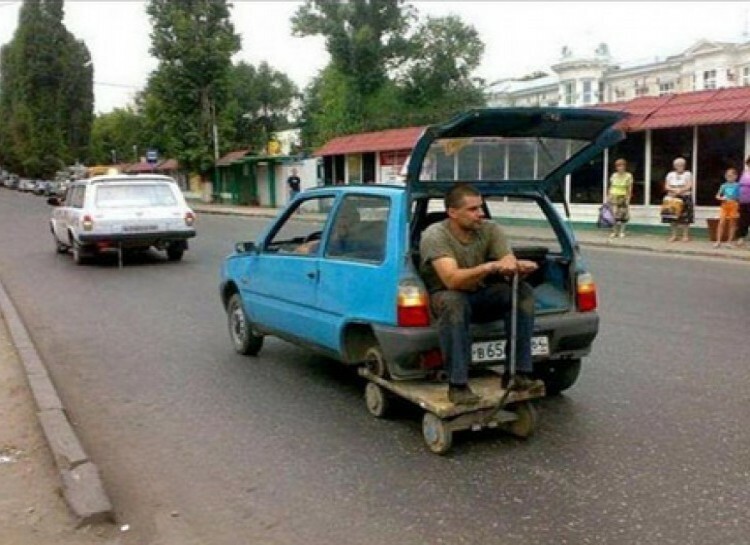 Use a trolley wheel. 3 I always knew I should save those Pringles cans . 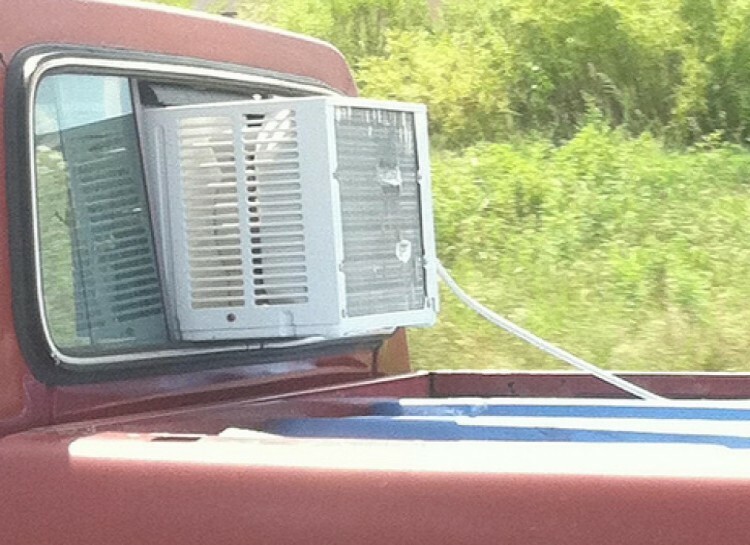 . .
5 The latest car cooling technology! 6 Wooden Wheels ! also comes in Scottish Oak, ash, and beech! 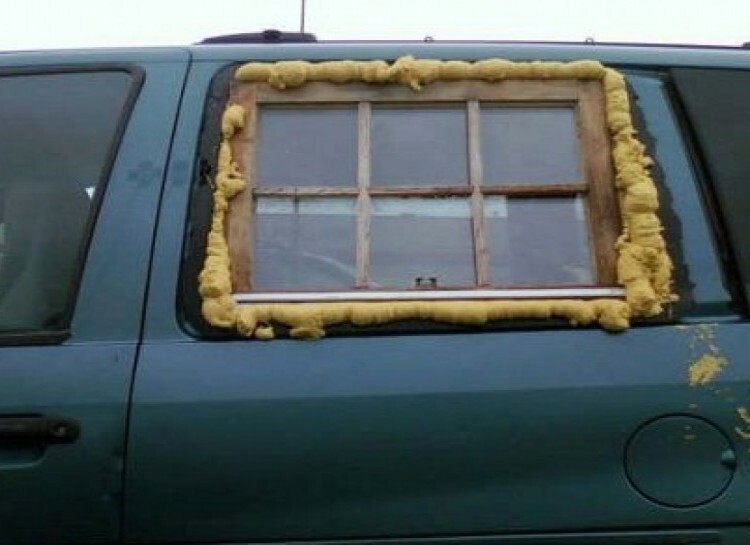 7 You know what this car needs? More duct tape! 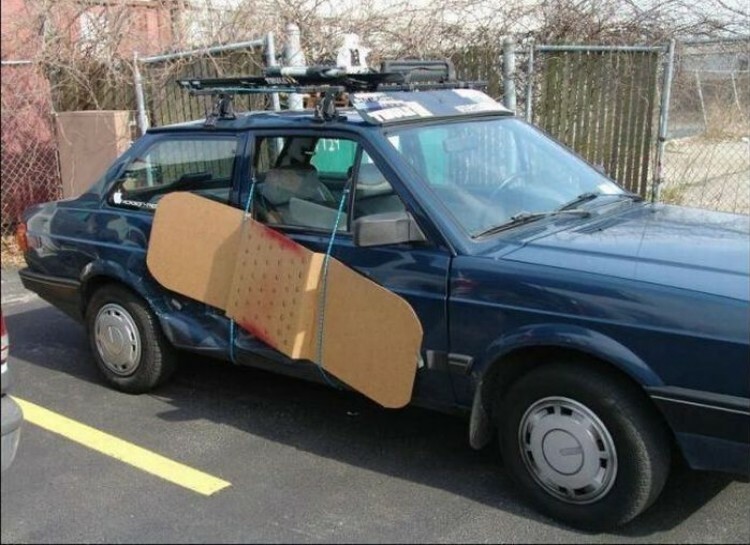 8 Band-aids can fix this wreck! Maybe!! 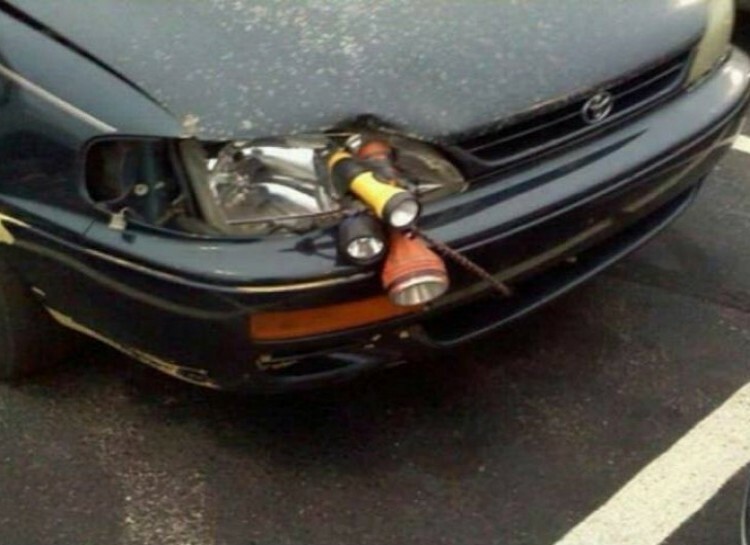 9 Why pay for a replacement headlight? Just improvise with torches! Simple and inexpensive. 11 Absolutely no attempts to blend in! 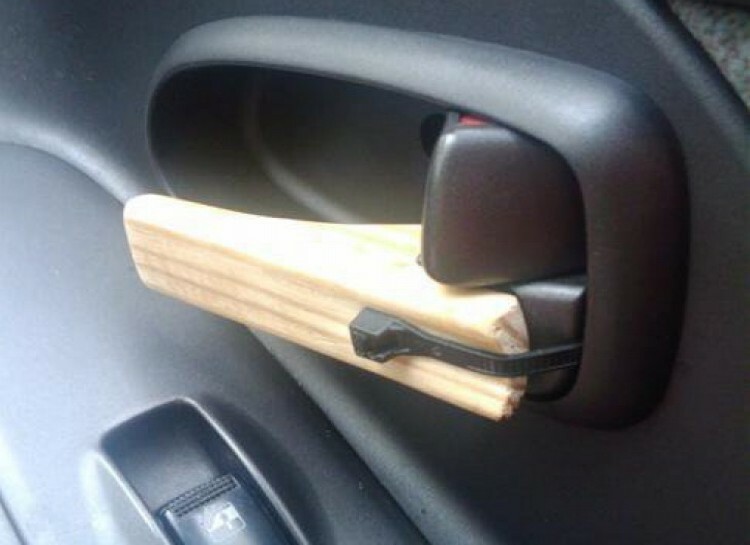 12 DIY Wooden Interior! This isn’t actually a fix, it’s an upgrade. 13 Broken Side Mirrors? Fixed! 15 Your car seat is broken? No problem! Make a new one yourself! 16 This beautifully stitched steering wheel! 17 Door locks breaks? 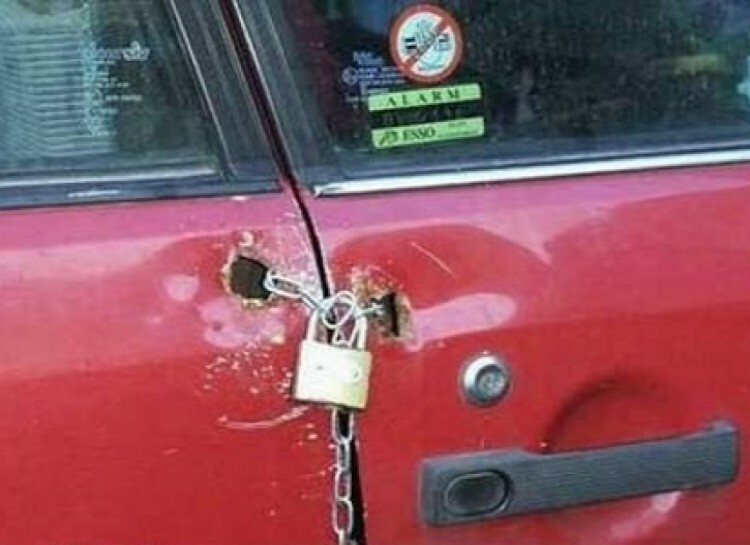 Why spend money and time on buying a new one just slap a chain and padlock on there! 18 Awww He's Still Learning! 19 There I Fixed It!